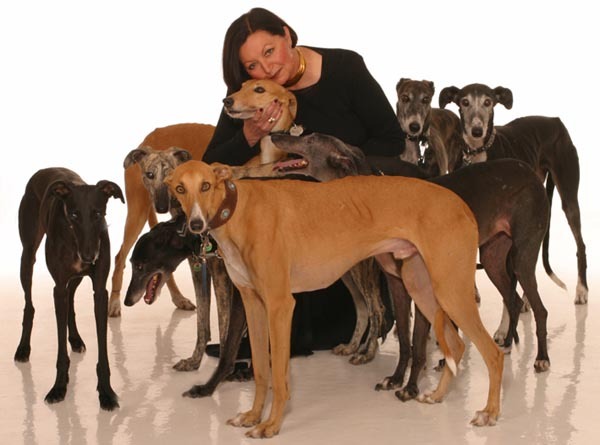 In 1996 after a visit to Spain, Mireille Broeders founded the "vzw Greyhounds in Nood Belgium". Her organization was the first one on the European Continent that cared about the suffering of the Spanish greyhounds. She started the struggle to maltreatment of these noble animals and filed complaints worldwide against the scandalous abuses for which she was not always thanked. Since then, she is managing GINB with tight hand, assisted by a permanent group of true collaborators and her husband. The organization has until today given a warm home to more than 7000 greyhounds. GINB is fearlessly and indefatigably continuing the struggle against maltreatment, negligence and mass reproduction of greyhounds as long as needed. Who represents "Greyhounds in Nood" Belgium? 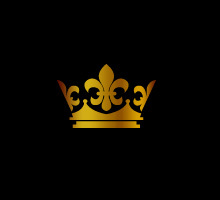 What do we stand for and who can we count on? Like most organizations we can count on a large group of volunteers. "Greyhounds in Nood" can also count on several veterinarians who are concerned about the fate of our animals.